Why splash the cash? A water meter means you only pay for the water you use. If you do one simple thing today, try out a water meter calculator, as it could mean significant savings for your household. Go on, take the plunge and read on. As a rule of thumb, if there are fewer people living in your home than bedrooms, you should save money with a water meter. If you don’t have a water meter, you pay a fixed price for your water. It doesn’t matter how much water you use, your bill won’t change. Instead, the bill is based on the “rateable value” of your home - aka, how fancy it is. Some people pay less with a meter, some don’t - it all depends on your own situation. Dig out your bill, then contact your supplier or bung some figures into the Water Meter Calculator helpfully provided by the Consumer Council for Water. You’ll get an estimate of how much your bills would be if you had a meter installed. Good news if you live in England or Wales - you can get a meter fitted for free. Contact your water company to see if you would save, then fill in a quick application form by phone, post or online. Sorry Scotland - you may need to pay £300 plus for installation costs. See who supplies your water and their contact details. Ok, bagged yourself a meter? Cool. Cut your bill down to size by using less water. 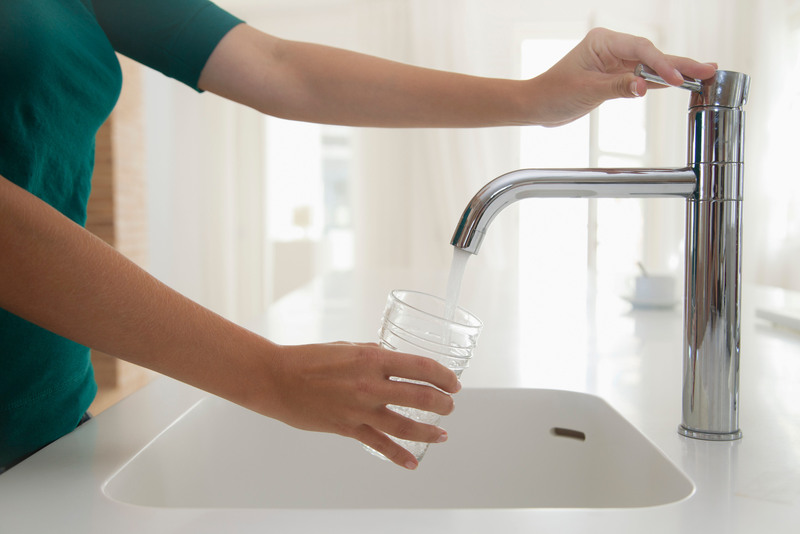 Find simple tips and tricks to do each day with our Ways to save on our water bill guide. Regret your decision? It’s not a disaster if you switched to a meter and find your bills are bigger - you can just switch back to unmetered billing. You just have to make sure you ask your company within the first year. They won’t take the meter away, but it will change your bills back. What if you’re refused a meter? If you do get refused a water meter (it can happen if your water company thinks it’s too difficult or expensive), you can ask for assessed charges. These are based on the average bills paid by people with meters, so check it would be cheaper. Renters can switch too! Just because you’re renting, it doesn’t mean you shouldn’t ask to switch because if your name’s on the water bills, you can ask for a water meter. Officially, you don’t have to ask permission from your landlord if you have a short contract - but it’s probably a good idea to ask anyway. Just a warning - the water company will show up to see if it is possible to fit a meter. If so, it should fit it within three months.